ASX tech small-cap, IOT Group (ASX:IOT), this morning revealed the appointment of Adam Ritchie as chairman of its blockchain advisory board. Ritchie brings with him strategic networks and strong connections to tech ventures out of Asia, USA, Canada and Europe seeking opportunities in the Australian market and the Asia Pacific region. He has been recently involved in multiple transactions involving blockchain ventures, listed companies, fintech platforms, and private equity. Ritchie has expansive experience in power and utility engineering, large-scale project execution, and development of disruptive technology and innovation. His value-adding approach is based on tech analysis and applying an investor mindset across industry verticals, technology stacks, emerging blockchain use cases and digital asset markets. Ritchie plans to bring a network of seasoned industry professionals to the IOT blockchain advisory board. 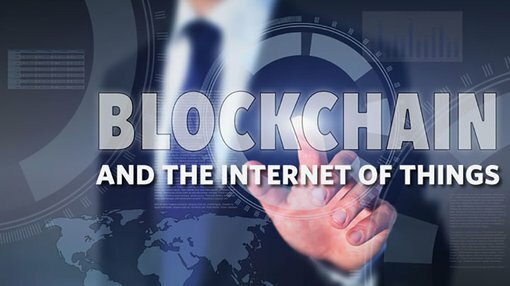 This appointment gives IOT sharp leverage to the global blockchain market, which is expected to grow from US$411.5 million in 2017 to US$7,683.7 million by 2022. Internet of Things (IoT) and blockchain technologies — each booming spaces in their own right — are able to provide especially powerful results when leveraged at the same time. Many forward-thinking companies and industry specialists recognise blockchain as an effective way to bring scalable, decentralised security and trust to IoT devices and applications, which are themselves similarly distributed. “The IOT board wish to expand its IOT offering. Adam will advise IOT to bring further IOT based opportunities and advisors to the IOT Group of companies. I welcome Adam to advise the board in building its IOT business,” Neylon added.